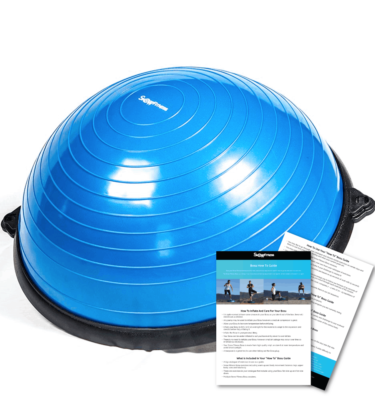 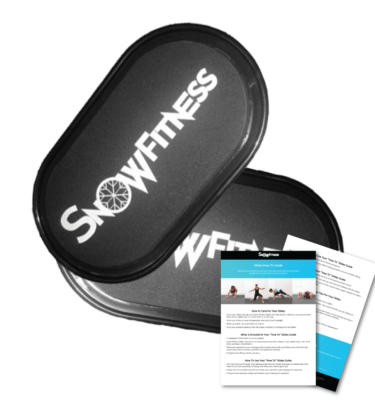 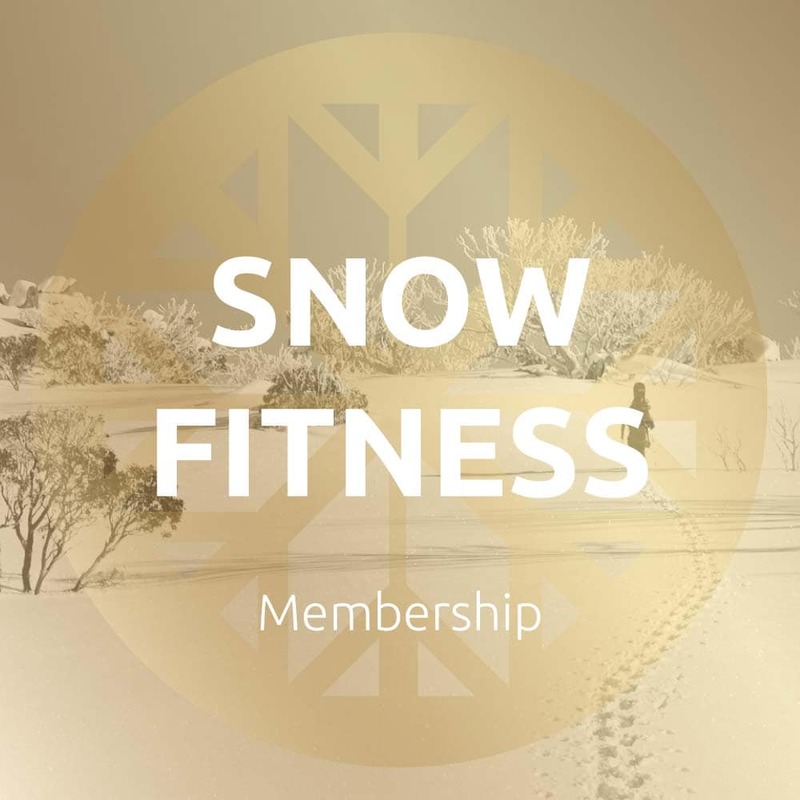 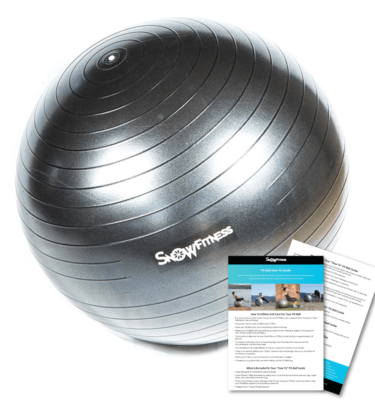 Our Membership delivers customised snowboarding and skiing exercise programs that will suit your timeframe. 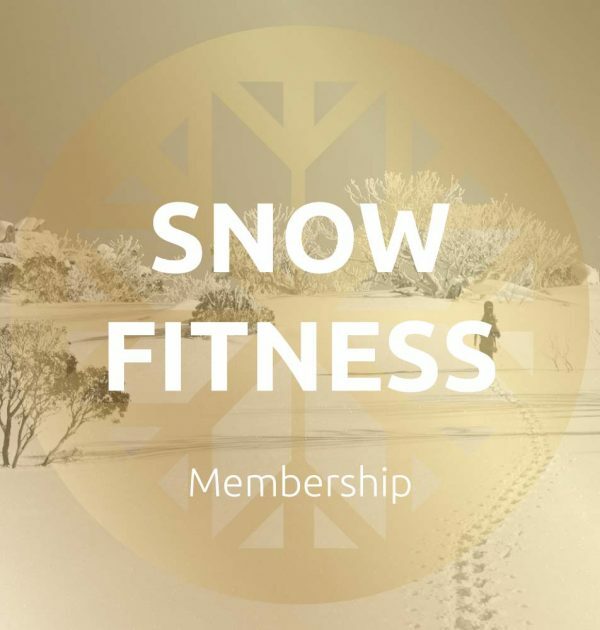 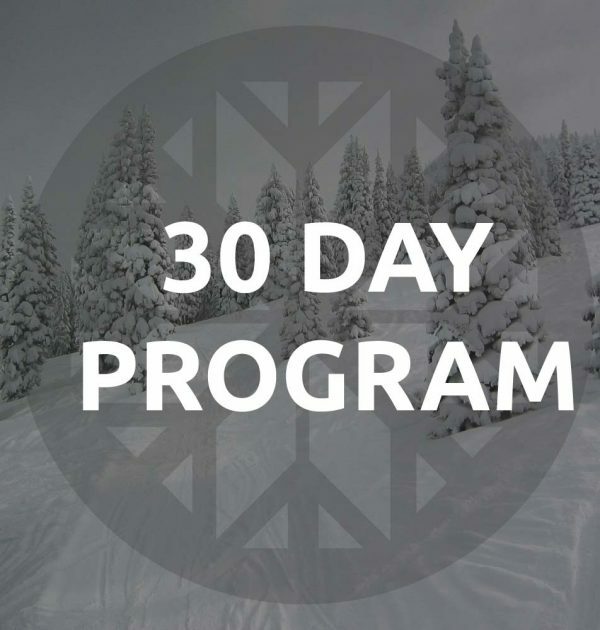 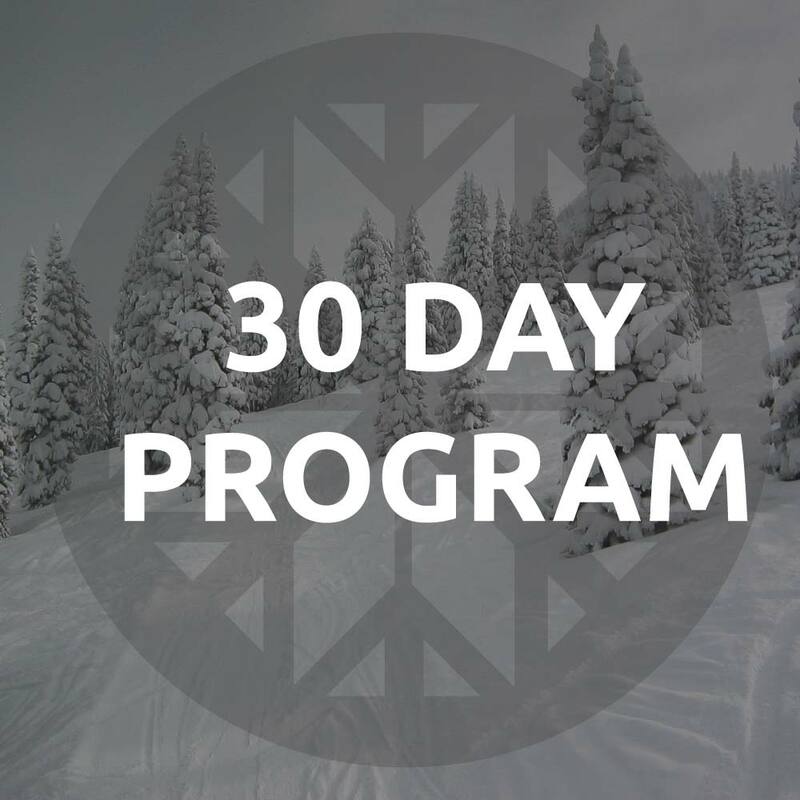 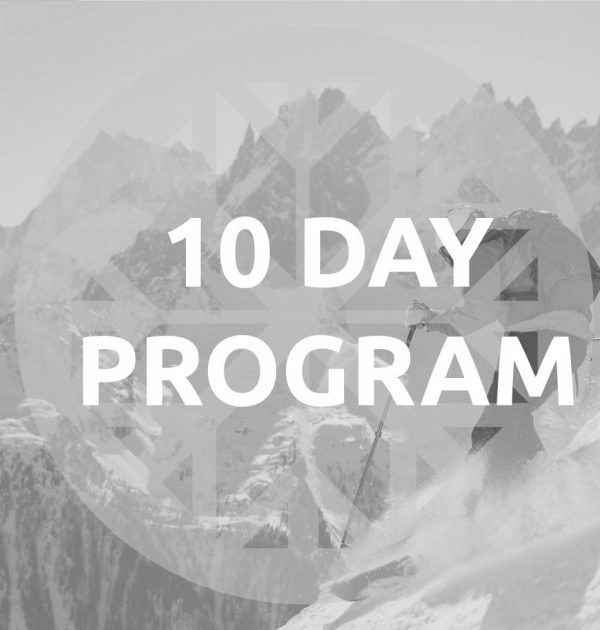 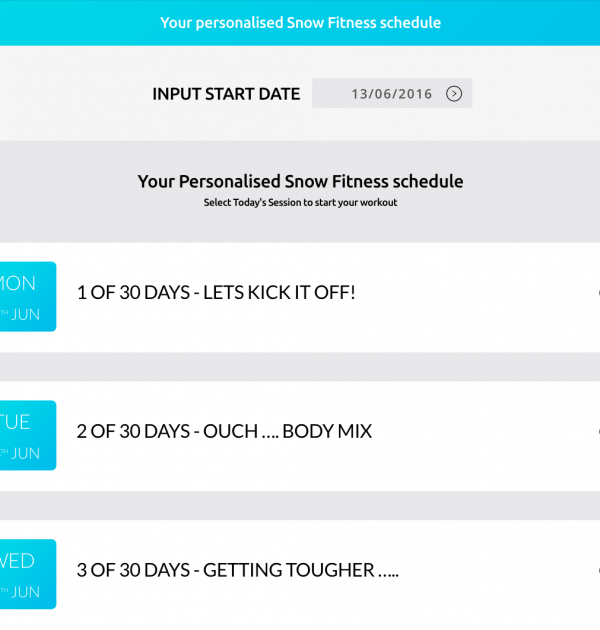 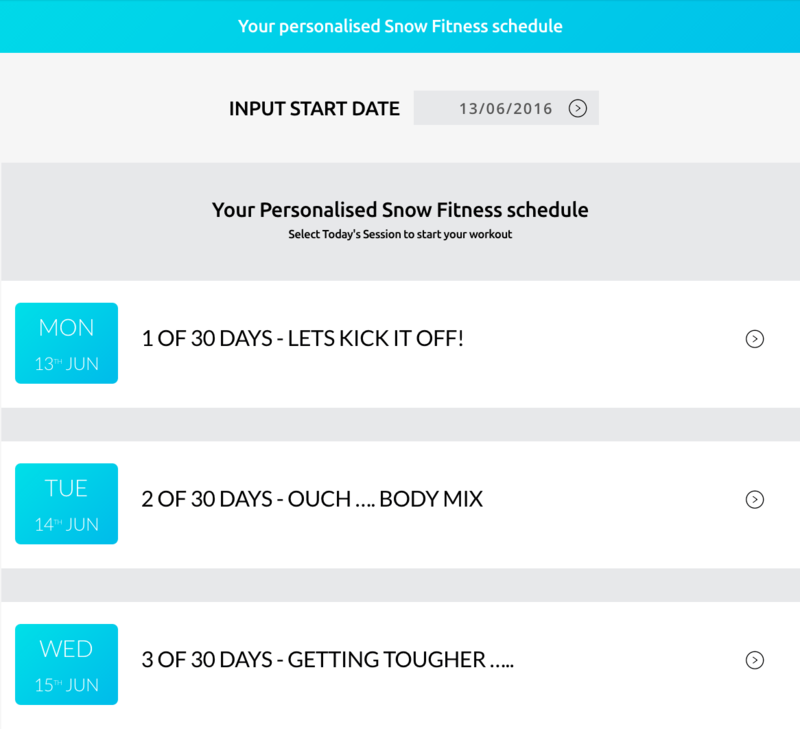 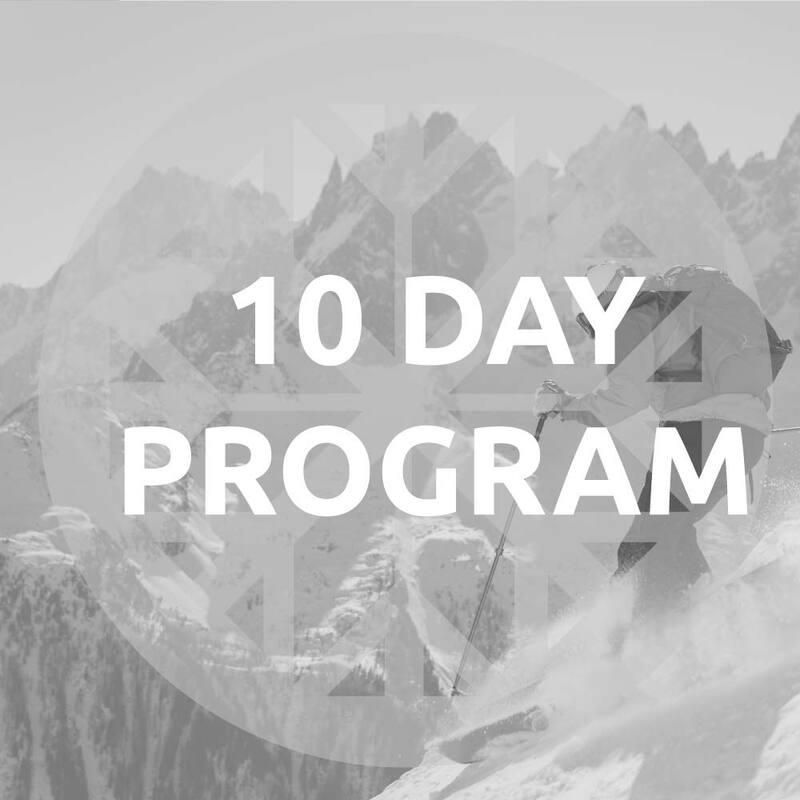 Whether you need to snap into shape for your next snow holiday at the last minute or you are wanting to sustain your skiing and snowboarding fitness and conditioning during the off season, our programs and sessions will suit you. 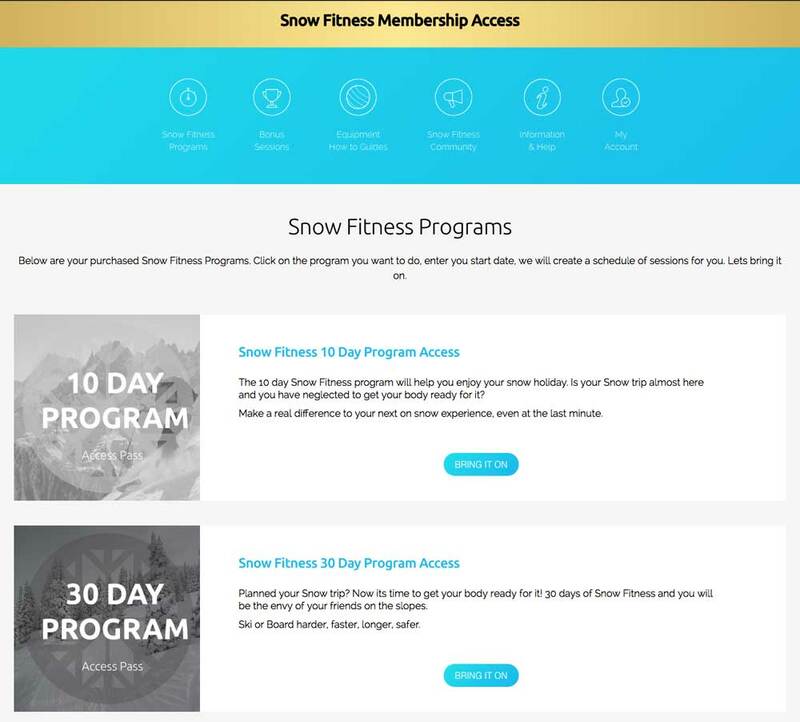 Yearly Membership: Recurring (auto renew) charge each 12 months. 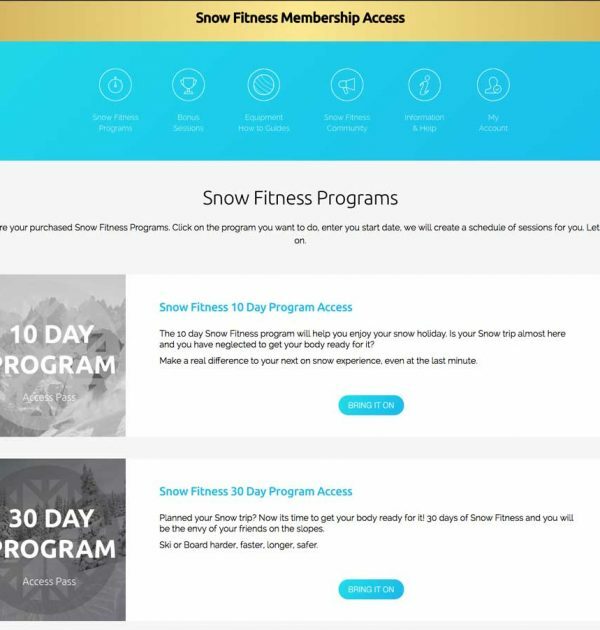 You may cancel at any time, however you are paying for access for a year.